This application is for institutional clients of Morgan Stanley with a valid client link account. 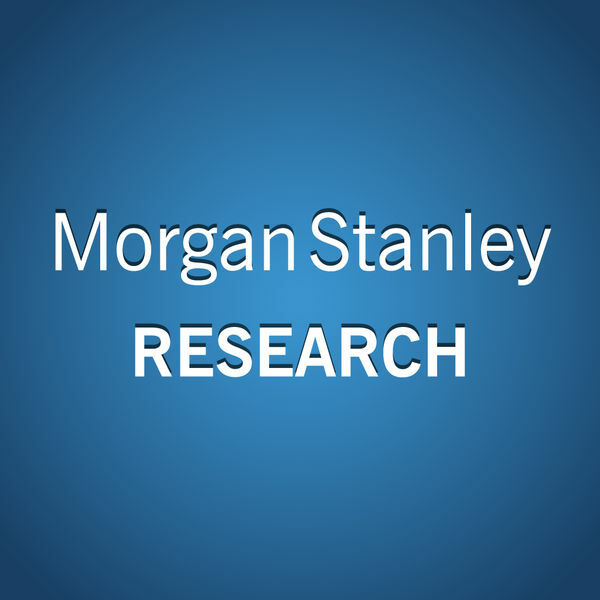 Morgan Stanley customers can access the company's investment research anytime, anywhere with the new Morgan Stanley Research application for the iPad or iPhone. This breakthrough research application is just one way Morgan Stanley can deliver content when and how you need it. Downloading the application is free. However, a valid Client Link account is required to log in. The default messaging and data rates of your wireless service provider may apply.